The National Prosecuting Authority (NPA) has received the murder docket for the attack on the Van Breda family. The National Prosecuting Authority (NPA) has received the murder docket for the attack on the Van Breda family, it said on Monday. "We have the docket for a decision," NPA Western Cape spokesman Eric Ntabazalila said. He would not give any further details. 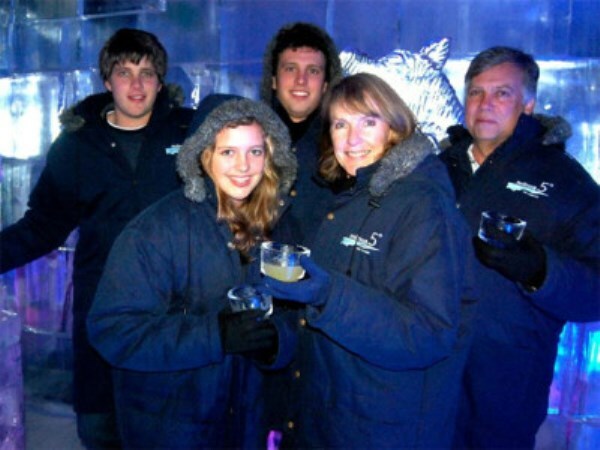 The Van Breda family were attacked in their home in the De Zalze Golf Estate, Stellenbosch, in January. Sixteen-year-old Marli van Breda and her 20-year-old brother Henri survived the attack. Their parents Martin (55) Theresa (54) and older brother Rudi (22) were killed. Marli van Breda was critically injured and remained in hospital. A family spokesman Ben Rootman reportedly said recently she was showing signs of improvement.Emergency medical services spokesman Robert Daniels said previously that Marli had an axe wound to the head and her jugular vein had been severed.